Apple on Tuesday added over 25 more banks and credit unions to its list supporting Apple Pay, spread around both the U.S. and China. As has become standard, most of the U.S. additions are highly localized, serving small regions or even individual cities in states as diverse as California, Florida, and Texas. All of the biggest national institutions were onboard less than a year after Apple Pay's Oct. 2014 debut. The new Chinese entries include Jinzhong Bank, Shenzhen Rural Commercial Bank, Great Wall West China Bank, and the Rural Credit Union of Hainan Province. The country has gained dozens of issuers in a little over a year. 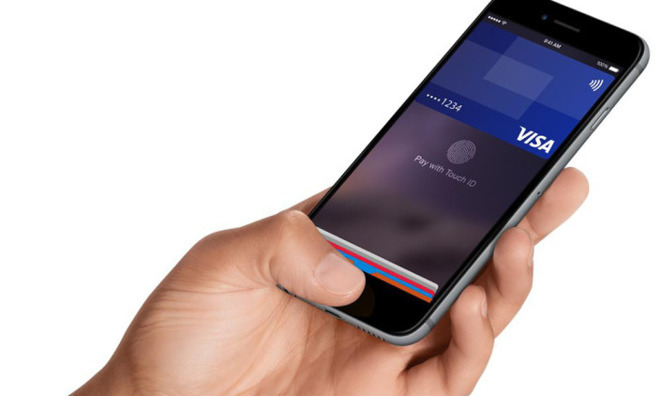 2017 could prove a turning point for Apple Pay, since Apple is reportedly negotiating deal extensions with many issuers. The company could conceivably increase its demands given Apple Pay's popularity, but may not want to push too hard if it wants the platform to become ubiquitous.